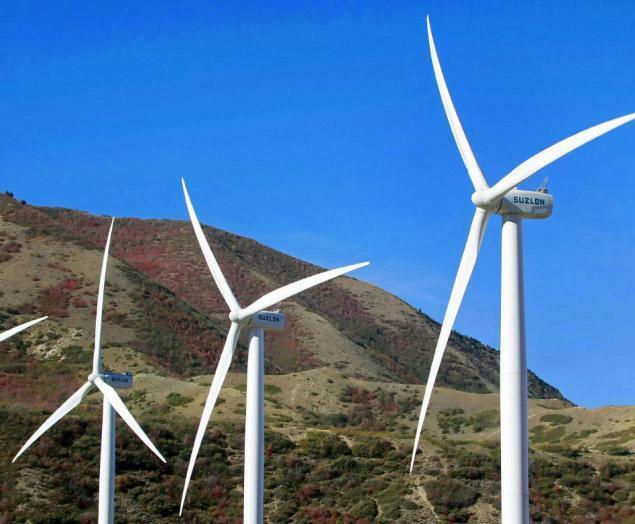 Wind Turbine Maker Suzlon Group Today Said It Has Bagged A 50.40 Mega Watt (MW) Order From A Leading Power Utility In Gujarat. The Project Consists Of 24 Units Of S97 120-Metre Hybrid Towers With A Rated Capacity Of 2.1 MW. Located At Kutch In Gujarat, The Project Will Be Completed By March 2017,” The Company Said In A BSE Filing. Shares Of Suzlon Energy Were Trading Up 1.38 Per Cent At Rs 17.59 Apiece On The BSE. Security Services tender in M.. Fabrication work tender in Ahm..